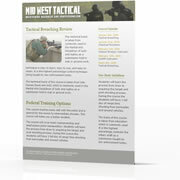 If you would like to receive regular information via email about Mid West Tactical, then subscribe to our newsletter. Enter your name, email address, and the security code shown in the form below and click the Subscribe button. Please enter the 5 character security code shown above.Please enter all 5 characters of the security code shown above. 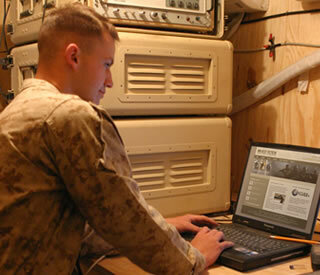 You can easily unsubscribe from any email communication you receive from us at any time in the future. Every subscription based communication we email to you will include an unsubscribe link so you can easily unsubscribe at any time.